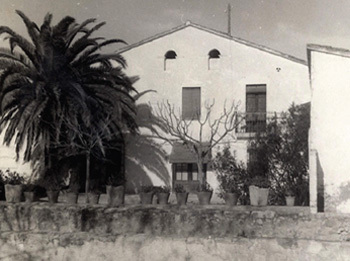 La Masia (Catalan House) has maintained for centuries and today the family still living in it. It’s a typical Catalan construction which family have been maintaining until today thanks to the figure of the heir. The greatest son inherited the estate and is it has been transmitted generation after generation with the same surname (Giró) until today. 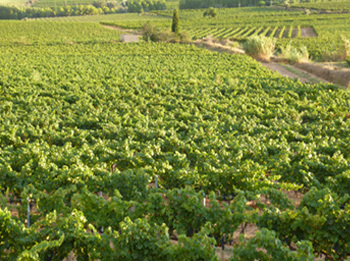 Until the 19th century the estate production was cereals, olive trees, fruit trees and vineyards. 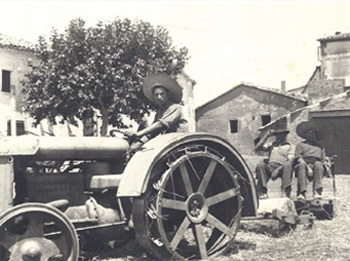 Between the years 1887 to 1896 the great-grandfather of the current wine grower, Antonio Giró i Lloret, had to cope with the “fil·loxera” (plague that came from the vineyards of France) which swept all the vineyards of southern Europe and our estate was no exception. 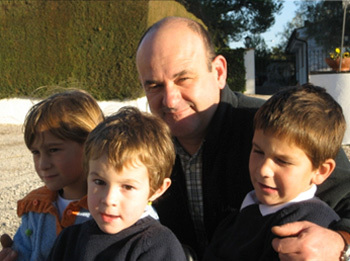 Antonio Giró i Lloret do not broke down and replanted all damages vineyards, to continues producing wines. 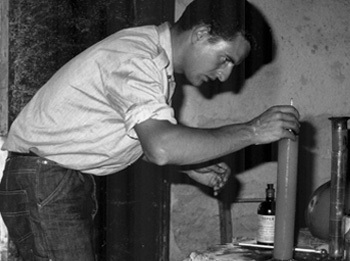 Just for the “fil·loxera” (1887-1896) and the Spanish Civil War (1936-1939) the family stopped winemaking. Antoni Giró i Lloret, great-grandfather of Gabriel Giro i Baltà, inherited the estate donated to Antonio Giro i Fou. His unexpected death in April 1971 without a will , presaged the end of the estate. 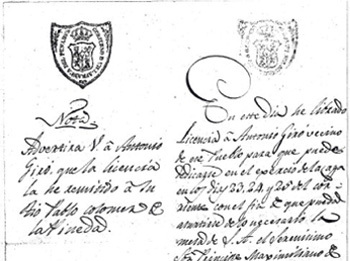 The generosity of the Sisters of Gabriel Giró i Baltà, and support of his wife Montserrat Via i Roig, enabled the estate continued in the hands of the Giró family. 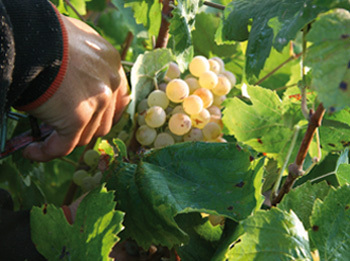 Our father has dedicated his life to caring for the vineyards, which have been and are his passion. So it has been for decades, and even today, dedicates its efforts to grow the best grapes to produce wines of great quality. 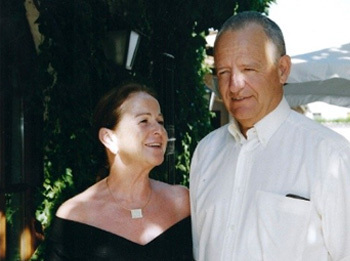 Our mother Montserrat Roig Via is for more than 50 years his best support. Father of three children. Agricultural engineer and winemaker, like our father, technical director of the winery. 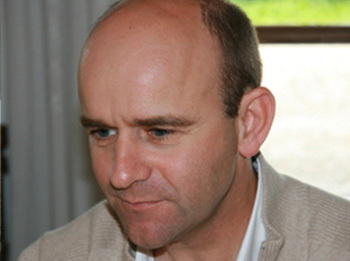 He has always been involved in all tasks of the vineyards and winery, was working in the estate or in the cellar. Father of two children, and superior mechanical engineer. As Gabriel has always helped on the estate and the cellar. He is in charge of administrative management. Graduate in Business Administration and Advertising and Public Relations. After working for over 10 years in different companies and live in different countries, returns to the family business to charge commercial department. If looking at old photographs of the cellar we see how it has changed. As those cement tanks have been replaced by stainless steel tanks with temperature control, where there were wooden presses there is now the most modern technology. But if we look further, if we look at the landscape of the estate, vineyards, these still the same. And that is what we pursue, let nature take its way, we will walk beside and get its fruit wines of great quality.